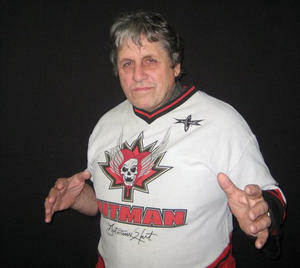 Smith Hart, the oldest brother of Bret the Hitman Hart has passed away at the age 68. 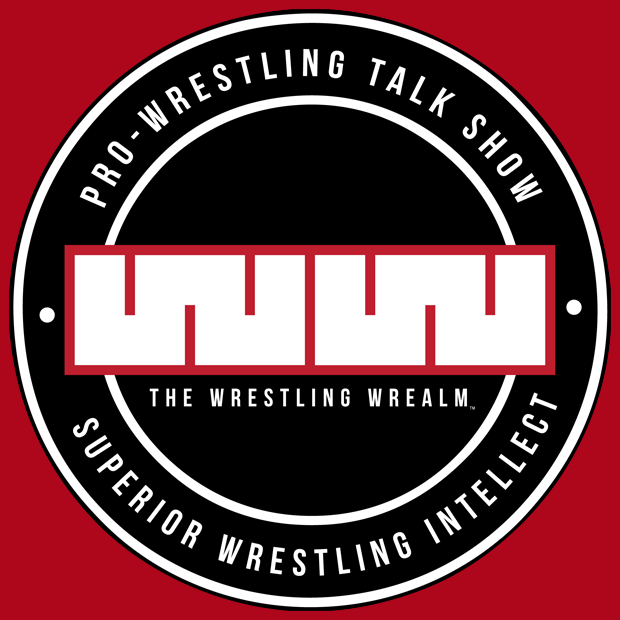 Smith Hart was my first official wrestling interview in 2011 when I wrote for PW Journal. Here is the interview from July 2011. 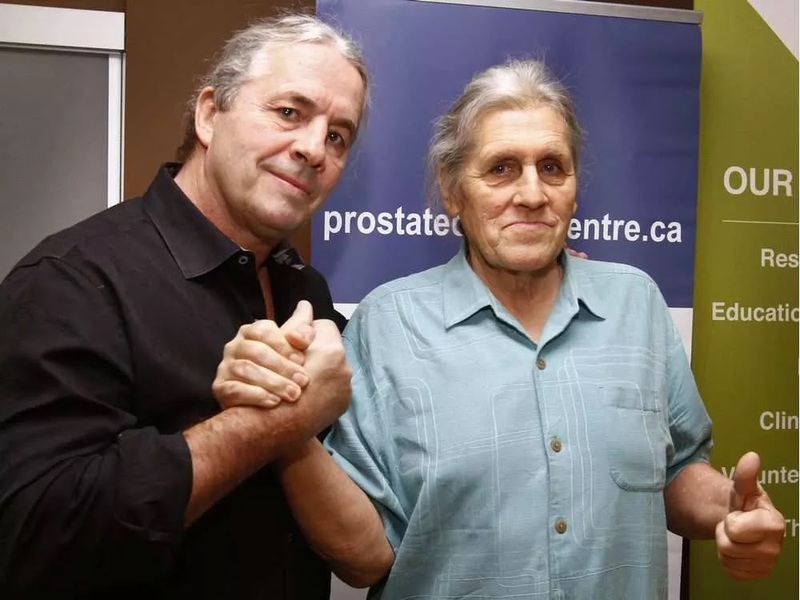 Smith Hart is the eldest child of Stu and Helen Hart. He wrestled for his father’s promotion, Stampede Wrestling promotion and in Puerto Rico’s World Wrestling Council in the 1970s. I recently had the pleasure of interviewing the eldest child of the Hart Family. Here is what he had to say. 1. How long did you wrestle? I wrestled 18 years professionally. 2. Where was your favorite place to wrestle? Puerto Rico and Hawaii stand out. I’ve since made Puerto Rico my home. But no matter where I went to wrestle, near or far, I was fortunate enough explore my surroundings and learn intimacies of unique foreign cultures. 3. How long did your title reign last with Bret at World Wrestling Council? 3 months before we forfeited them and went back to Calgary. 4. Who was your favorite wrestler outside your family? Several come to mind: Brian Pillman, Curt Hennig, The Funks, Waldo Von Erich, Luther Lindsay, Billy Robinson, George Gordienko, Abdullah the Butcher, Archie Gouldie, Dynamite Kid who was very much like family. 5. Who was your closest sibling growing up? 6. Bret stated in the DVD titled “Hart & Soul” that he didn’t think your mom did not want he and Owen to wrestle at WrestleMania X, how did you feel? I don’t think my mother cared as long as they got paid fairly and were treated with respect. I thought it was one of the best wrestling contests I have ever seen. 7. Is there anything that stands out that you know you taught Bret and Owen when you watch them perform? Their street smarts and perhaps some humor or drawing pointers. 8. What was your favorite Bret match? Against Owen at Wrestlemania 10, but I must say I saw Bret in absolutely flawless tag matches against people like The Bulldogs, The Funks, and Curt Hennig, Steve Austin, Shawn Michaels, The Stomper, Roddy Piper, Undertaker, and single contests. I think the One with him and Bret was the best, but any match Owen had was a great match. I never seen him have a bad match. 10. When was the dungeon was first created? I don’t know when it became infamous, but we were using international wrestlers immediately. Canada had much easier immigration laws, so it was easier for us to use Japanese, Mexican and European talents. We had a lot of Africans, Australians, New Zealanders and other Indo-Eurasian visitors testing my dad’s wrestling and promotional skills in those sorely missed early years. 12. What was your finisher? 13. Do you remember when Bret and Owen mastered the sharpshooter? Bret approximately 1991 after Konan taught him the move. Owen the first time he ever attempted it. 14. Do you still watch WWE? 15. Do you have a favorite wrestler today? 16. What you think of WWE removing the word “wrestling” from the title? I seldom know much about their “logic”. 17. One of my favorite moments when I think of the Hart family was July 6, 1997 WWE In Your House: Canadian Stampede. Can you describe the energy in the building that night? I’m sure the energy was as intense as it could be because of our home audience. 18. Were you in Montreal on the night of the infamous screw job? 19. 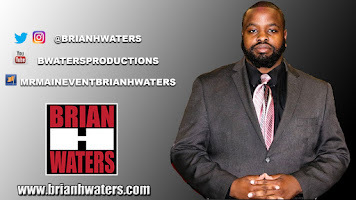 Being around professional wrestling all your life, someone like myself would say that you were lucky, was there ever a time that you felt that you needed a break? I consider myself lucky for never injuring myself or another opponent. But, no, I’ve never needed a break from the business, I think there are aspects of this business that are hard to love, but I am trying to use my influence to correct such aspects of the business I love. 20. What did you think when you learned that Natalya, Teddy, and D H were going into the business? I wish them all the best; they all have tremendous passion and with the bonus of incredible genetics and Hollywood good looks. 21. Are your children interested in becoming professional wrestlers? If so, how do you feel about that? I don’t know that any of them are pursuing it. But if they did I would encourage them to exercise caution and build their expectations on a sound foundation. 22. What do you think of TNA? I would like to be of help to TNA. I admire Dixie Carter (and family) for their passionate tenacity. I know I could be of help to TNA. TNA is as poorly managed as WCW was, and I cannot fathom the logic behind much of their booking haste. I think they do have a deep talent pool, with a lack of direction or proper management.